The signing of the replacement forward comes less than a day after releasing Kromah, who could not replicate last season's form this year. Mohun Bagan has successfully replaced Ansumana Kromah in their squad, as they have secured the services of Lebanon international forward Akram Moghrabi, Khel Now sources understands. The 32-year-old centre-forward was plying his trade in Al Nejmeh, a club in Lebanon top tier league. He has also been in good scoring form in the Lebanon Premier League and the forward has also featured for the Lebanon national team. The Mariners released star foreigner Ansumana Kromah after their previous game against Minerva Punjab FC, where the Liberian midfielder missed the penalty in the first half. Kromah had the chance to bring Mohun Bagan back in the match when the Mariners got a penalty in the first half courtesy of Minerva's goalkeeper Rakshit Dagar who brought down Dipanda Dicka in the penalty box. So to save the remainder of the season the officials have brought in an able replacement, Akram Moghrabi. The 32-year-old had been in India before when he had a stint with Churchill Brothers in 2012. The Lebanese forward has had good experience of the I-League as he scored 10 goals in 18 appearances for the Goan club last time out. 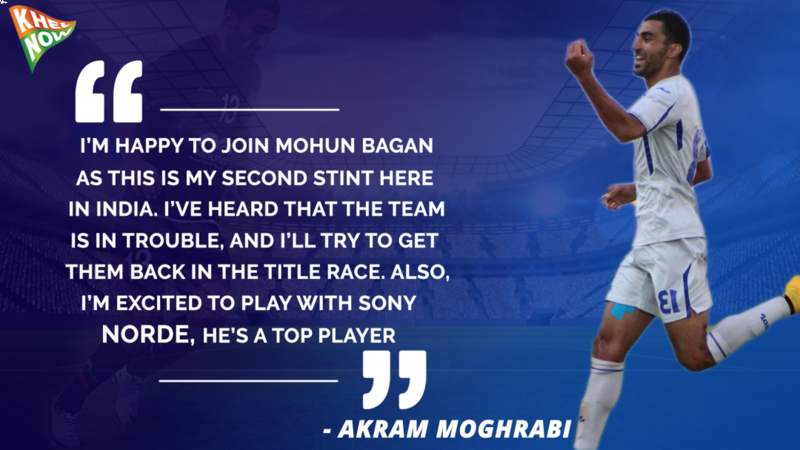 Mohun Bagan will hope that bringing in another centre-forward and that also someone of Akram Moghrabi's level will hopefully pay them back with some joy. Akram is a centre-forward, he can also feature as a left winger if the coach needs him to do so. 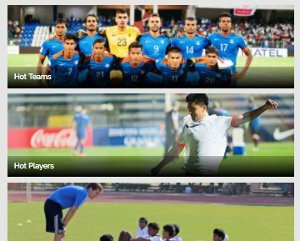 With Akram, Dipanda Dicka will look up his game as well as he has not been in the same level with last season when he was the highest goalscorer in Shillong Lajong. The Mariners will look to bounce back after all the disappointment and still a lot of matches left, hopefully, they can put up a rejuvenated performance with Moghrabi at their disposal. Akram Moghrabi did set the stage on fire with Churchill Brothers back in 2012 and he will hope to do the same with the Kolkata based club. 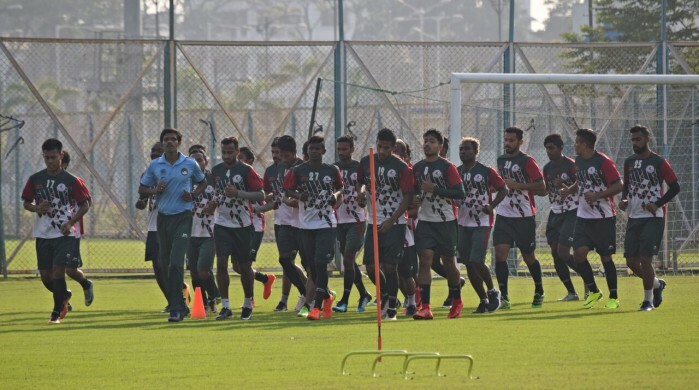 Mohun Bagan will hope that his addition to their team will bring them back on track and hopefully they will manage to put up a fight in the title race. But the question arises if a player of Moghrabi's calibre was on the mind of the club officials then why did not they bring him right at the start of the league campaign. 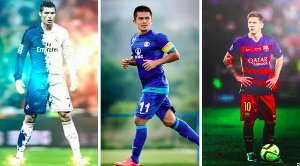 According to Khel Now's sources, he will join the Mariners camp within a week as they are desperate to have him and Sony Norde in the team before the high anticipated Kolkata derby on 21st January.